1. "Sorry, we've got this sink booked for our meeting." 2. "Have you gained weight?" 3. "Did you get that French shampoo I like?" 4. 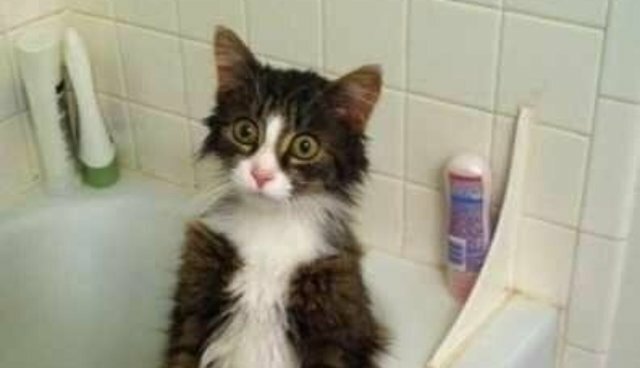 "I know you just checked the shower for spiders, but can you check again?" 5. "Now I get why humans wear clothes." 6. "She's gonna be so proud when she sees that I ate ALL of the toilet paper!" 7. "I sure know who dealt it this time, buddy." 8. "Pssst ... can you spare a square?" 9. "Sink? You mean bed."